Japan Film Festival in L.A., O.C. 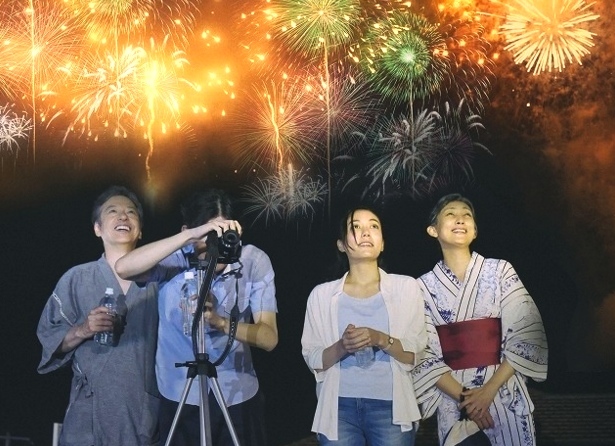 You are at:Home»English»Life & Arts»Film & TV»Japan Film Festival in L.A., O.C. 11 a.m.: “Blank 13,” directed by Takumi Saitoh. Koji’s father is missing. It takes 13 years for the man to be found, but he is ridden with cancer and does not have long. With video message from director. 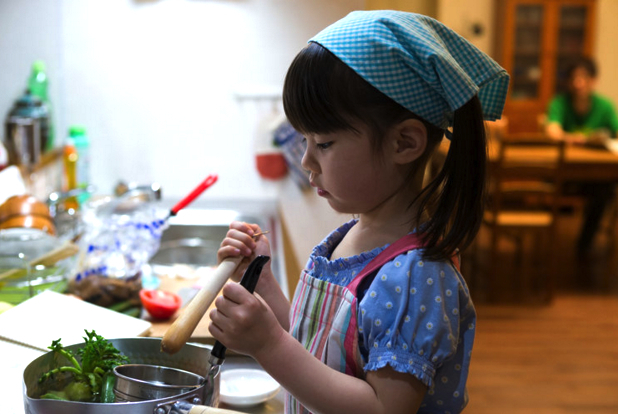 1 p.m.: “Oh Lucy!,” directed by Atsuko Hirayanagi. Setsuko, a single, emotionally unfulfilled woman with a drab, meaningless life in Tokyo, follows her English teacher back to America. Plus Short Film Collections (see website for list of films). 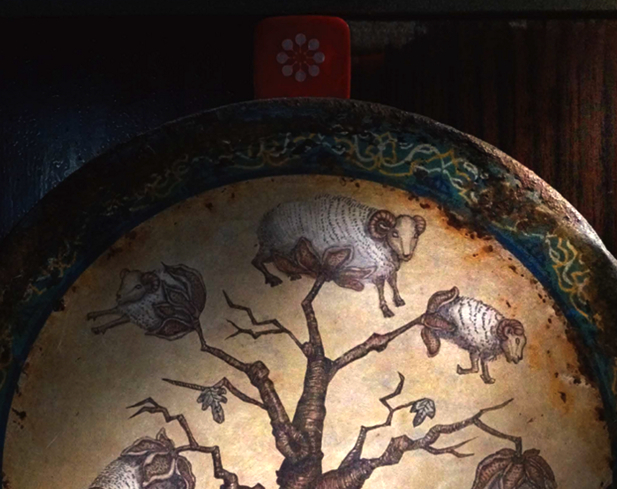 3:20 p.m.: “The Scythian Lamb” (羊の木), directed by Daihachi Yoshida. A sleepy seaside town is stirred by the arrival of six mysterious strangers who acclimate to local life in distinct roles. 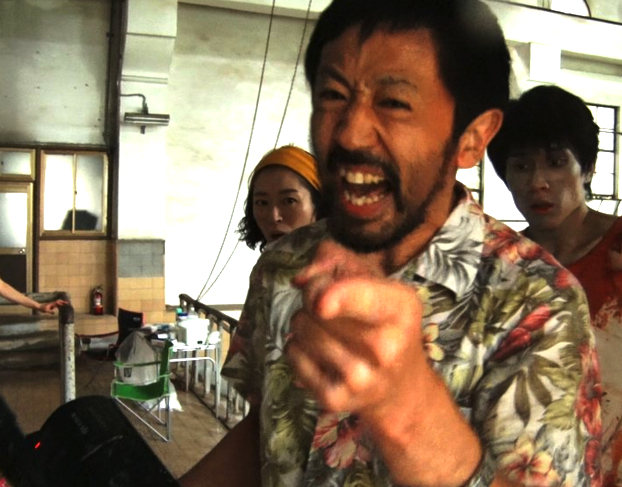 5:50 p.m.: “One Cut of the Dead” (カメラを止めるな！), directed by Shinichiro Ueda. Things go badly for a hack director and film crew shooting a low-budget zombie movie in an abandoned WWII Japanese facility, when they are attacked by real zombies. 11 a.m.: “Lost in Ramen” (ラーメン食いてえ！), directed by Yuki Kumagai. After a series of tragic events, three individuals find their lives intertwined through the magical comfort of a warm bowl of ramen. Q&A with director. 1:20 p.m.: “Forgive, Don’t Forget” (戦争を忘れずにお互いに許す ), directed by Brad Bennett, Jonah Guelzo, Austin Journey, Paul Ufema. When Japan surrendered to the U.S. at the end of WWII, numerous swords were confiscated and taken back to the States. 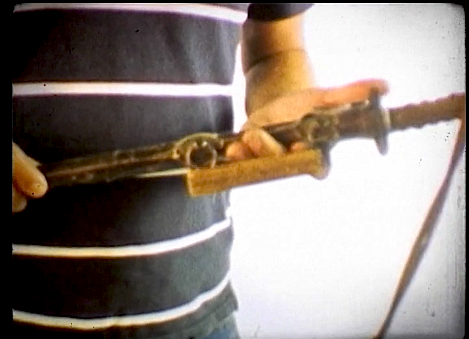 An American filmmaker attempts to return one of these surrendered swords to its original owner. Q&A with co-director Bennett. 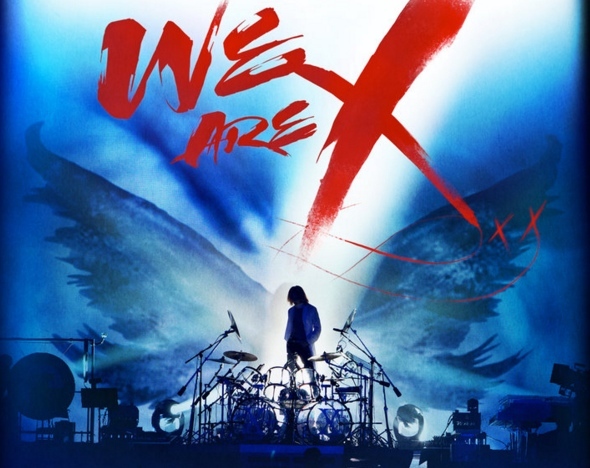 3:05 p.m.: “We Are X,” directed by Stephen Kijak. A transcendent rock & roll story about X Japan, the world’s biggest and most successful band you’ve never heard of…yet. 5:20 p.m.: “Hee” (火 ), directed by and starring Kaori Momoi. Upon encountering a prostitute in an elevator, a Japanese psychologist living in the U.S. begins examining and questioning her in his head. Q&A with director. 7:20 p.m.: Award ceremony. Free but RSVP required. 10 a.m.: “The Gift of Memory” 1 and 2 (うつくしいひと+うつくしいひと サバ？), directed by Isao Yukisada. 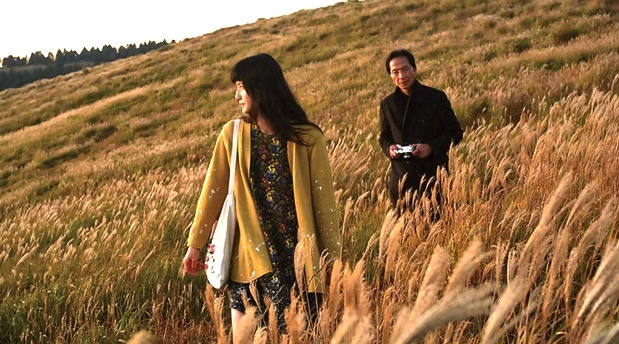 A film director who is location-hunting in Kumamoto meets and travels with a young woman. 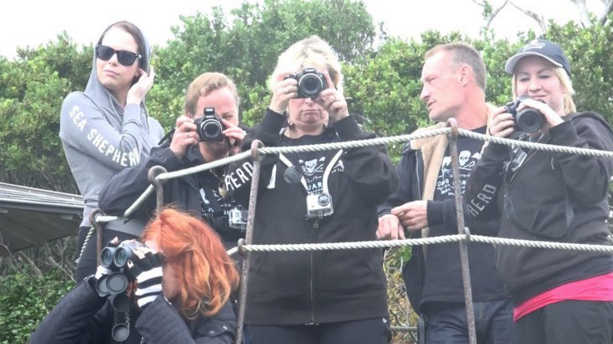 11:45 a.m.: “Behind the Cove,” directed by Keiko Yagi. In 2010, “The Cove,” a documentary about dolphin hunting in Taiji, Wakayama Prefecture, won an Academy Award. The movie certainly brought attention to the whaling issue as a whole. But was the documentary entirely truthful? Q&A with director. 2:30 p.m.: “Bridge Over Troubled Water” (明日にかける橋), directed by Takafuji Ota. If you could travel back to any time, when would you go back to? This movie makes that possible. Q&A with director. 5:10 p.m.: “Wake Up in America” (アラフォーの挑戦), directed by Junichi Suzuki. 37-year-old Megumi decides it’s time to explore a new world as she embarks on a journey to the States and discover herself while studying English in there. Q&A with cast member Megumi Matsushita. 12:20 p.m.: “Hana’s Miso Soup” (はなちゃんのみそ汁), directed by Tomoaki Akune. Chie, a young girl out of college, is diagnosed with cancer soon after becoming engaged. Q&A with producer Katsuhiko Muraoka. 2:40 p.m.: “ITO — Strings” (糸), directed by Kinshiro Ogino. The Genkai Sea in East Japan glistening under the blue sky. You can see the horizon line in the background from a small island located in East Japan: Ito-shima. Q&A with producer Katsuhiko Muraoka. For reservations and information, visit https://www.jffla.org.